It’s Throwback Thursday and today we reminisce about our trip to Gdansk*, a lovely old city in northern Poland, right by the Baltic coast. We visited the town in September 2014 and we found out that it is a great destination for a weekend trip. In case you’re efficient or don’t have much time, read on! We have all the tips you need if you only have 24 hours in Gdansk. 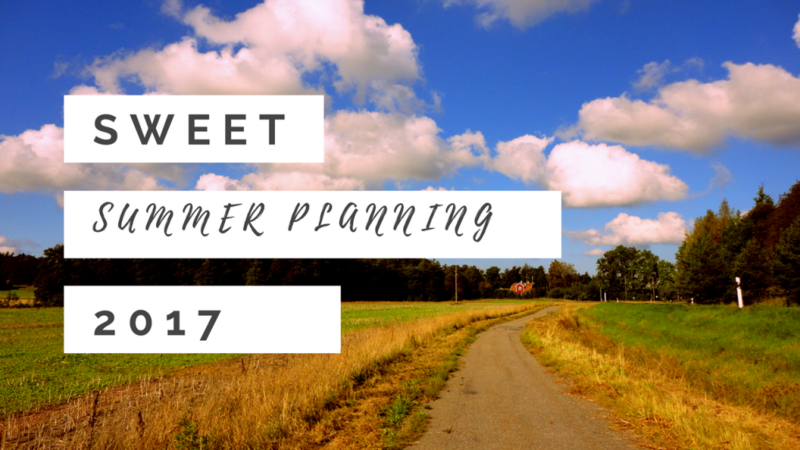 Either way, be prepared for tasty food, long walks, fantastic sights, great parties and a one of the most beautiful beaches in Europe. The old Hanseatic city is the capital of the Pomeranian Voivodeship, Poland’s principal seaport and the centre of the country’s fourth-largest metropolitan area. The three cities of Gdansk, Gdynia and Sopot form the so-called Trójmiasto (Tricity) area in northern Poland. Here a visitor will find plenty of things to do during a weekend. Gdansk, historically located at the boundary between Germanic and Slavic lands, has a complex political history. The city has seen spells of both German and Polish rule and at two times it was a free city. Between the two world wars the Free City of Danzig enjoyed an extensive degree of autonomy, being a semi-autonomous state. It was decided by the Allies at the Yalta Conference that the city would be a part of Poland. It was here at the Gdansk Shipyard that the Solidarity movement (in Polish Solidarność) was born under the leadership of Lech Wałęsa and his colleagues in September 1980. If you’re interested in Polish history, you might have heard of the Gdansk Agreement as well as the turbulent 1980s. If not, you might be interested in reading more. At the end of this post you will find some useful links where you can learn more about Poland and its history. The Trójmiasto area consists of Gdansk, Gdynia and Sopot, as well as some minor towns between these three cities. With a population of over 400,000 people, Gdansk is by far the largest of the three cities. Altogether the area has a population of over one million people. It is an important centre of education with a number of universities. Travelling to Gdansk from Stockholm. Whether it’s quick depends on your choice of transport. I took the ferry from Gdansk to Nynäshamn once – never again, I say! We took the plane from Skavsta. The flight over takes only one hour, and if you’re lucky you can find extremely cheap tickets. Wizzair offers several flights a day. Be prepared: getting to Skavsta Airport from central Stockholm requires quite a bit of planning and possibly uncomfortable hours. We landed super early at the airport. We were picked up by Jesper’s friend Justyna and visited her lovely home for some breakfast before we continued onward to the old town. 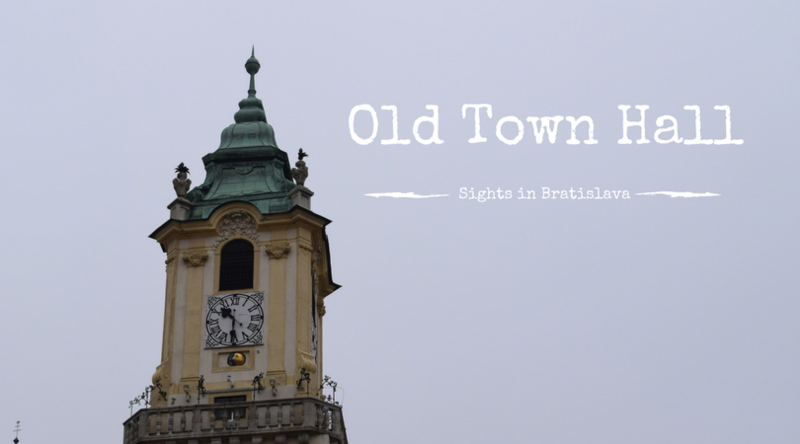 The old town (stare miasto) is very compact and very decorative, very Hanseatic with narrow streets and old city gates. One should at least visit the Dluga and Mariacka Streets as well as the Motlawa River Embankment. During our visit there was a Ferris wheel and of course we had to go for a ride in order to admire the view. We didn’t visit any churches but we imagine that the churches in the city are quite amazing on the inside. There are a lot of cozy restaurants in the old town and as is the case with the rest of the country, prices are very affordable. We had some traditional Polish pierogi for lunch, in a cosy café. In the afternoon we took the tram to the beach at Jelitkowo and from there walked to Sopot. 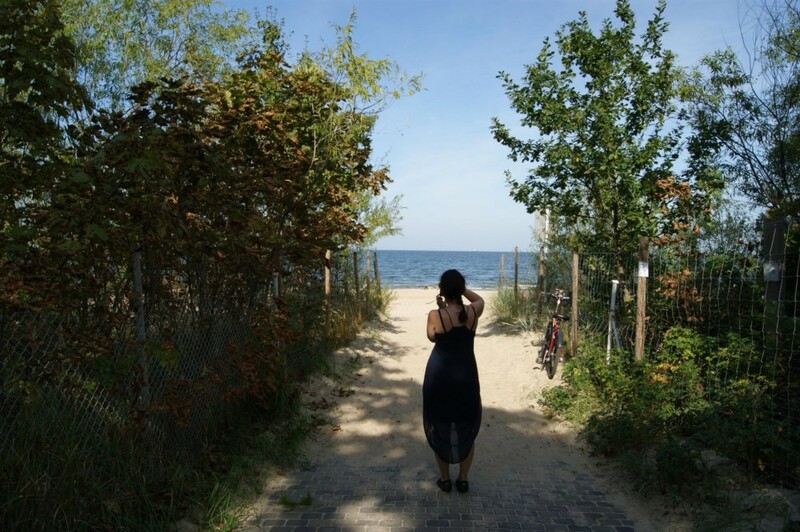 Sopot felt like another world in comparison with Gdansk. 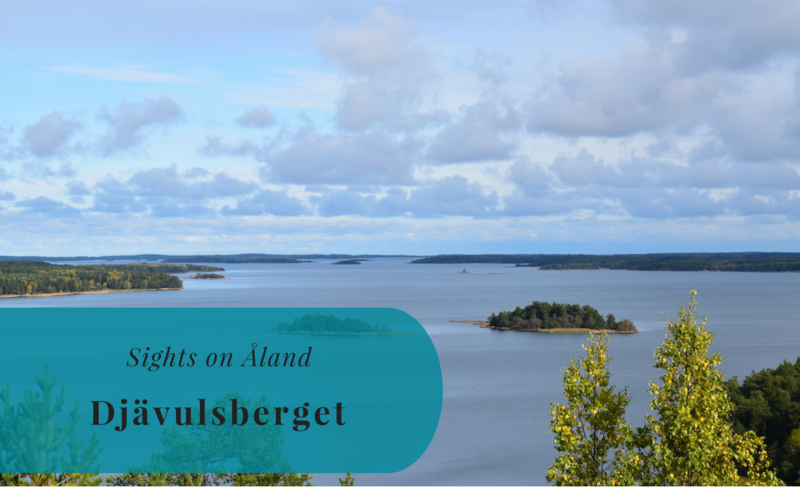 The small town is a major tourist destination and there were plenty of fancy boats, clubs, bars and restaurants – especially international ones – as well as ice cream stands. The main attraction in Sopot is the wooden pier, which is the longest one in Europe. It’s 515.5 metres long. Sopot felt like a great party spot. 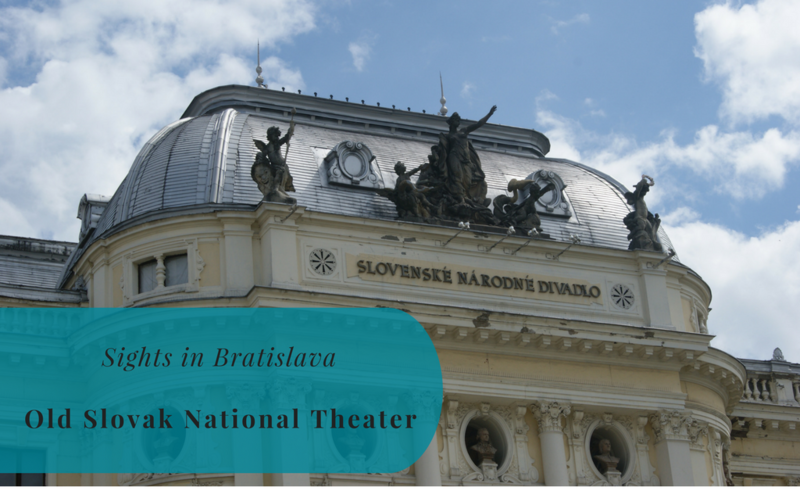 The city is also famous for its International Song Festival, one of the largest song festivals in Europe. Dinner in Sopot – we managed to find one of the few restaurants (at least so it seemed) serving Polish food. We ended the evening with some wine at Justyna’s place where we also spent the night. We flew back early the next morning, almost exactly 24 hours after arriving. More Than 24 Hours To Spare? One day is enough for exploring Gdansk. However, there are several places of interest in the vicinity if you have more spare time for touring the north of Poland. One place that we would have loved to see is the Malbork Castle – the largest castle in the world by surface area. The Hel Peninsula would have been interesting as well. Those interested in WWII might be interested in a visit to Stutthof and/or Chełmno. Personally I would love to visit the birthplace of Nicolaus Copernicus, Torun, someday. Last but not least, the Słowiński National Park with its moving dunes and walking trails is surely a great place for a visit. 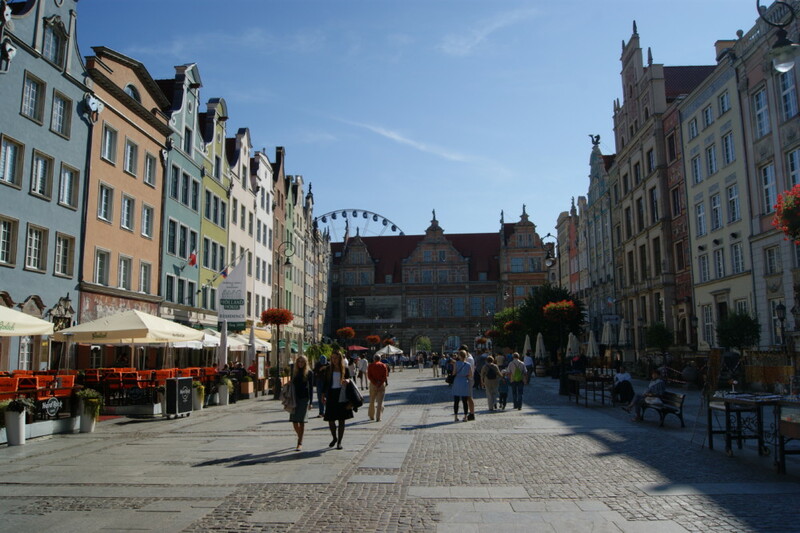 Click on the links below to learn more about Gdansk and Poland. *NB! We are aware that the proper spelling is Gdańsk. In Polish it is pronounced like [ɡdaɲsk]. I thought Gdansk was wonderful, and I loved learning the history of the solidarity movement. Great post and photos. I visited Gdansk for a couple of days last year and this brings back memories. Interesting to hear about the nearby beach and about Sopot, if I ever make it back they’ll be on my itinerary. I visited Westerplatte, where WW2 began, and it was very interesting. I visited Torun afterwards (via a very quick visit to Malbork) and it’s beautiful. Different from other Polish cities and less touristy, I think because it doesn’t have its own airport.